To claim this profile, please confirm you are Paige Campbell. To follow this profile, please let us know your relationship to Paige Campbell. The San Clemente varsity lacrosse team won Thursday's away non-conference game against Newport Harbor (Newport Beach, CA) by a score of 12-8. 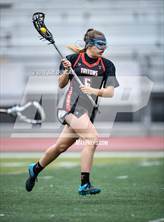 Paige's lacrosse stats have been updated for the win @ Temecula Valley. 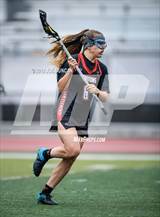 Paige's lacrosse stats have been updated for the win @ Tesoro. Paige's lacrosse stats have been updated for the win vs. San Juan Hills. Paige's lacrosse stats have been updated for the loss @ Trabuco Hills. Paige's lacrosse stats have been updated for the win @ Corona del Mar. 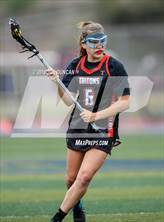 Paige's lacrosse stats have been updated for the loss vs. Mater Dei. 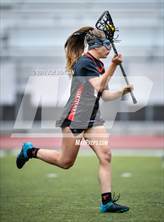 Paige's lacrosse stats have been updated for the win vs. Tesoro. Paige's lacrosse stats have been updated for the win vs. San Marcos.